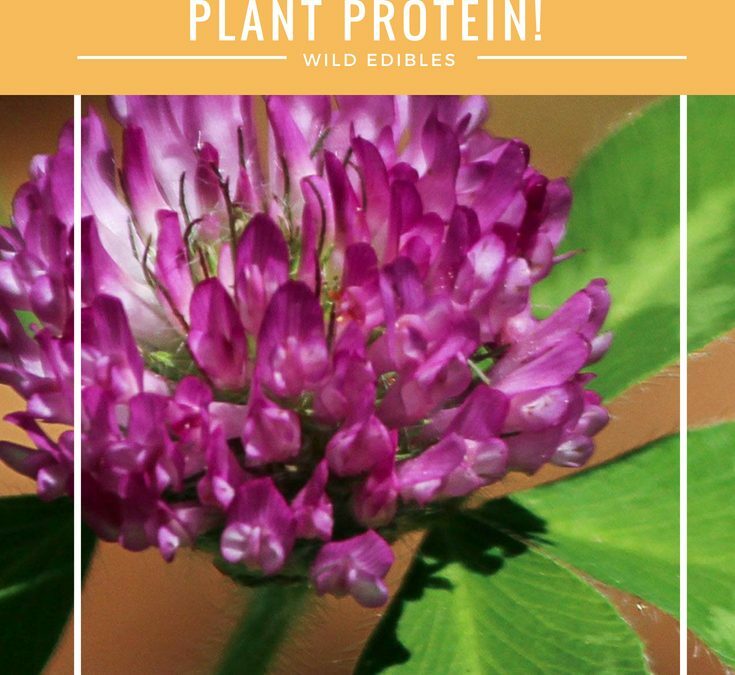 Wild Edibles- Red Clover- Plant Protein! Is it Cruel to Dress Up Your Dog for Halloween? Simon Rodway shows you how to squeeze your wine collection into a neat and stylish storage solution.